* SOLD * Spring has finally touched down here in Toronto area. Long before that, the housing market has been heating up especially in the popular neighbourhoods. Cathedraltown is one of the much contested communities where listed homes sell quickly with upward price momentum. 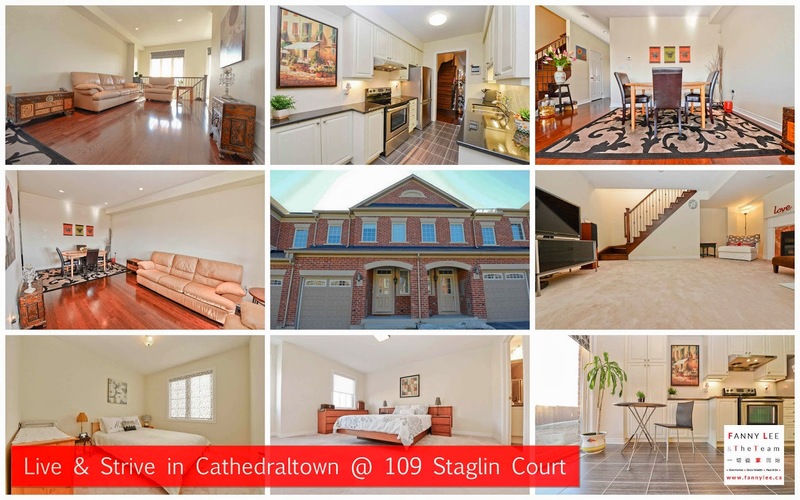 If you are looking for a Cathedraltown home this Spring, you are in luck. 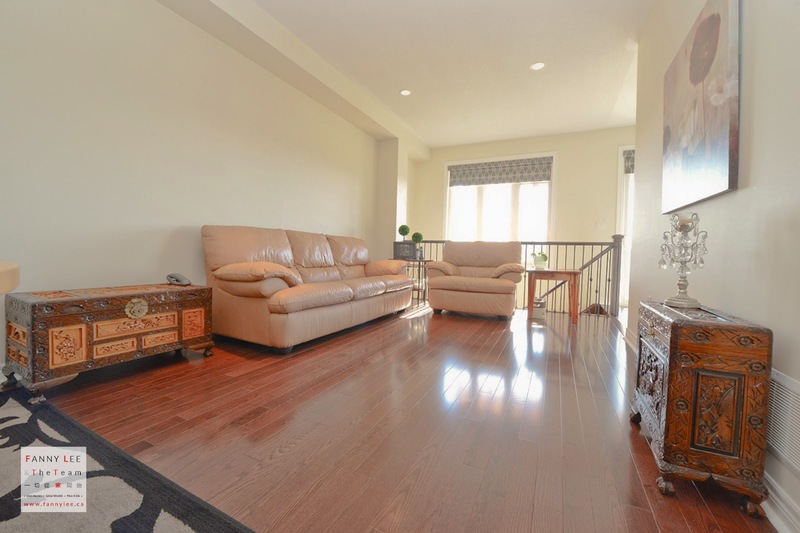 109 Staglin Court, built by Monarch Homes with a terrific layout, is now available for sale. MLS # N2871143 spells out the details of this beautiful home.